Spice Chain Corporation is a leading importer, processor, packager and supplier of premium quality ingredients to the foodservice, private label retail and food manufacturing industries. 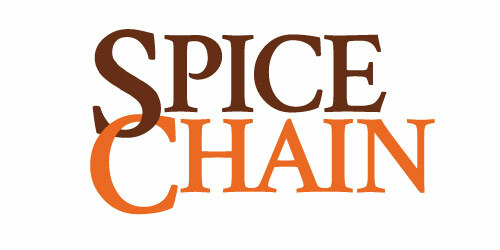 Spice Chain Corporation was founded in the early 1950s. Frontenac recapitalized the company in 2015 alongside the acquisition of Spiceco.